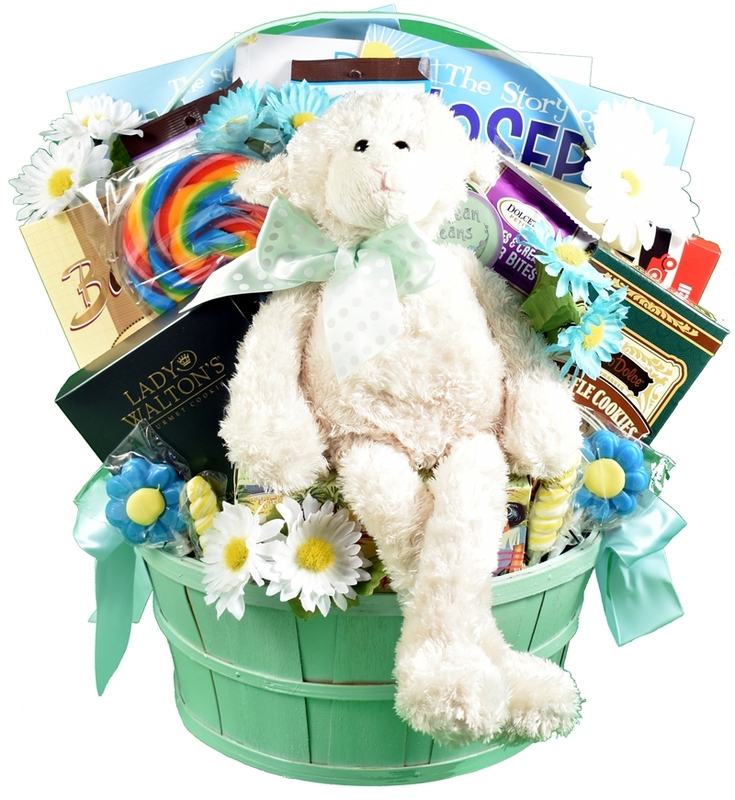 This large gift basket is so sweet! 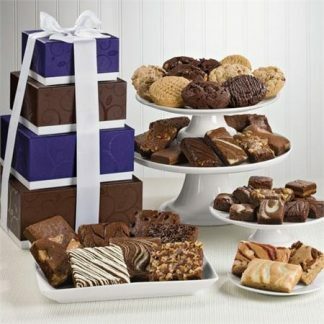 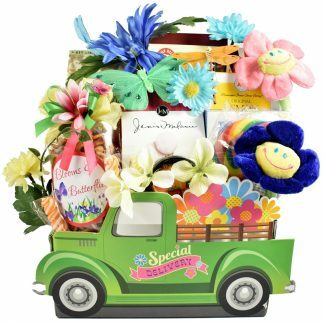 The whole family will love all the wonderful gifts and goodies tucked inside this charmingly sweet gift arrangement! 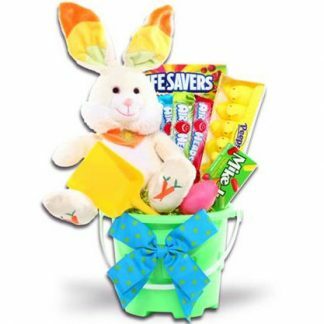 It’s simply adorable!! 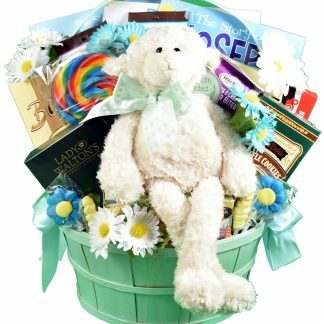 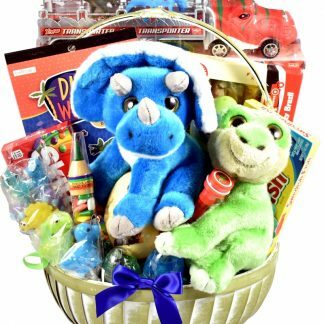 Children will love this super cute basket that helps introduce them to the bible with fun activity and coloring books with characters and verses. 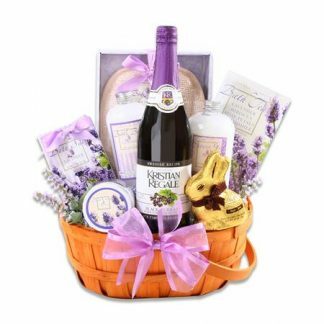 The collection of gourmet treats in this basket will be enjoyed by young and old alike.